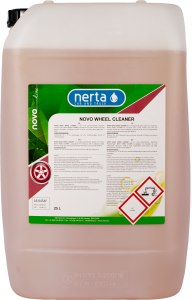 NERTA WHEEL 7 is a neutral, acid-free and non-corrosive rim cleaner. 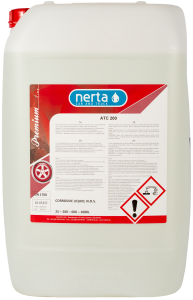 Its unique composition guarantees a quick removal of all kinds of dirt and deposit on the rims. 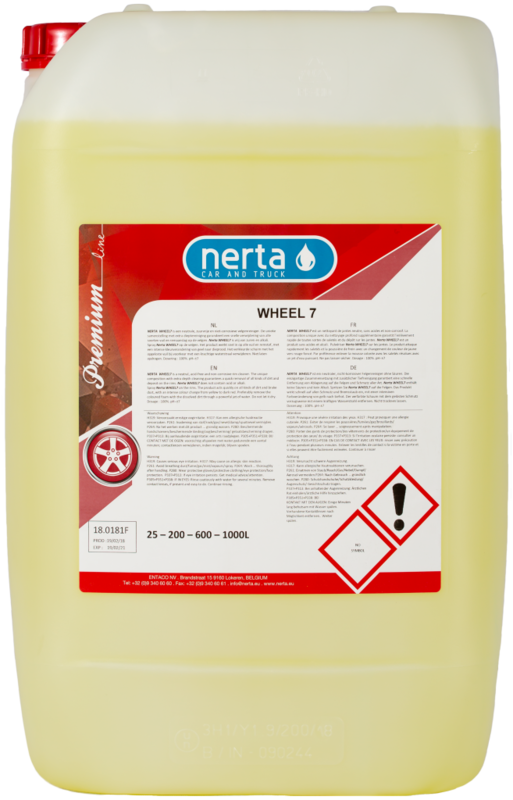 WHEEL 7 does not contain acid or alkali. 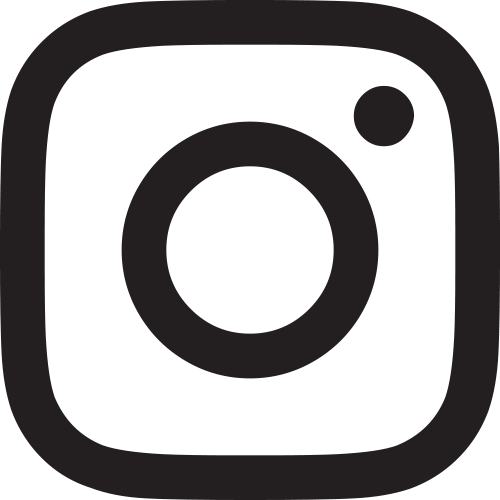 When sprayed on the rims, WHEEL 7 will act quickly on all kinds of dirt and brake dust.  An intense colour change from yellow (product colour) to dark red will appear. This colour change indicates the product’s reaction on the dirt. Rinse off with a high-pressure cleaner or with a sponge. 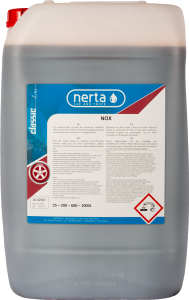 Get your pH neutral wheel cleaner from Nerta.